The World Series Is Ready To Rock As The Dodgers and Red Sox Have Fan Imaginations Running Wild. New York, NY- The Red Sox and Dodgers turned in amazing seasons and now are set to face off in World Series. With fans chomping at the bit for the Series to begin, speculation is running wild on everything from MVP and possible no hitters, to who will win it and whether they will be back next season and everything in between. This being the case, the largest most accurate sportsbook on the web, MyBookie.ag posted odds on every possible World Series scenario. “Major League Baseball turned in one of the more exciting seasons in recent memory,” stated head oddsmaker for MyBookie.ag David Strauss. “And fan excitement poured in from all over the country throughout the playoffs and is spilling over into World Series action. We’re betting that continues right to the end and even into the off-season”. MyBookie (www.MyBookie.ag/sportsbook/) was created in 2012 by online gaming pioneers that saw a need to improve services where so many other brands failed. As a new generation of gamers emerges across North America the difference between their old bookie and MyBookie is clear. In addition to easier deposits, faster payouts, and the best customer service, MyBookie is simply the most accurate and trusted source for odds information, analysis and wagering opportunities on the internet. 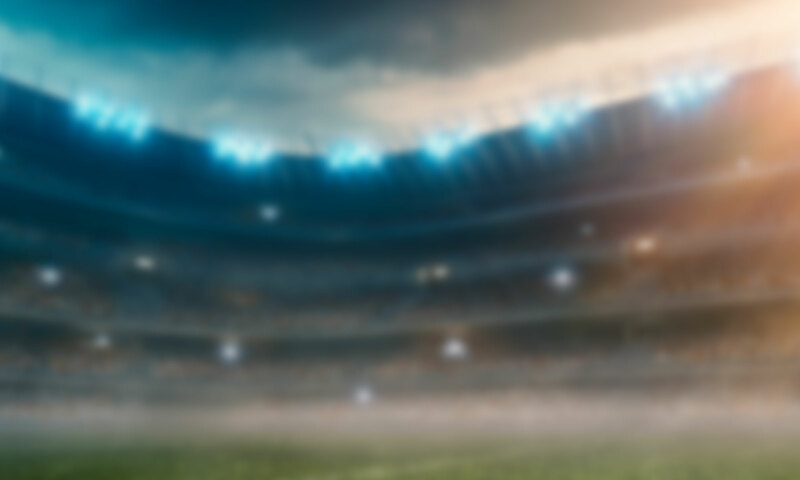 Since launching, MyBookie has delivered on its promise of excellent service along with an always expanding selection of sports odds for players at all levels, as well as most unique and exciting internet casino available. Visit www.MyBookie.ag/sportsbook today for more information and to be a part of the action! MyBookie Sports Betting & Casino Websites offer a Quality Gurantee to insure we offer reactional gamblers around the world the best posible service. MyBookie is Legaly licensed and authorized by the Government of Curacao and operates under the Master License of Gaming Services Provider, N.V. #365/JAZ as an Information Service Provider. They have passed all compliance and are legally authorized to conduct gaming operations for all games of chance and wagering.